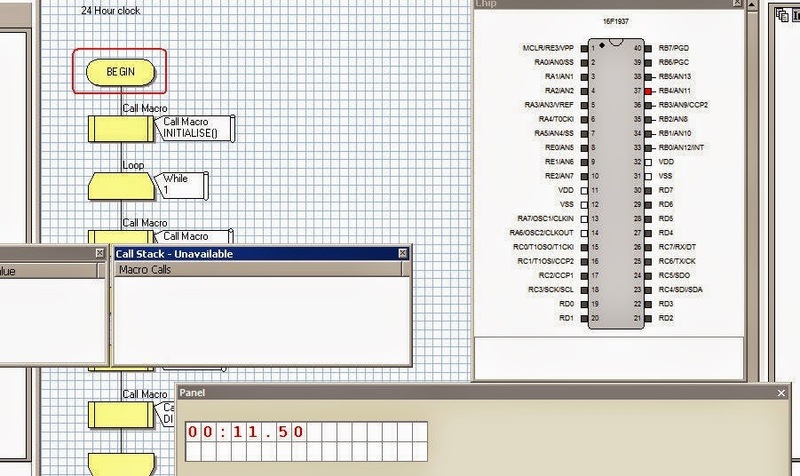 Here we are using Flow-code Simulation Software for Programming and Testing with PIC16F877A for Simulation of this project .It shows how to send string and character through serial port. In this project we are using LCD display for displaying sent string.Setting used can be seen in the video.We are sending " TechInventory " and " RS232 Working " string through RS232 Serial port.Micro-controller used is PIC16F877A with 16X2 LCD display. In video you will be able to see stepwise execution of program and their effect on LCD and send and receive windows which are by default in the software . IngenuityDias-TechDias. Awesome Inc. theme. Powered by Blogger.